I love Marvel. A lot. But this is just very lax for something with their name on. To promote the new Fantastic Four movie they created a drone, in the shape of the human torch and started flying it round. Cool right? Hmm bit more thought would have been better. They tried to copy this campaign from the 2012 film Chronicle but with fire. But while the Chronicle version worked, the Marvel one just falls flat. Because it was a closed small audience event whereas the previous one flew all round New York. I know it’s for safety reasons, but doing a live stunt for just some firefighters and posting a video of it just doesn’t have the same effect, at all. There’s always excitement when coming up with ideas for campaigns to get your product out there, but there always needs to be a big of common sense also. Obviously there’s the common sense of not taking things too far but you also have to factor in security things too. 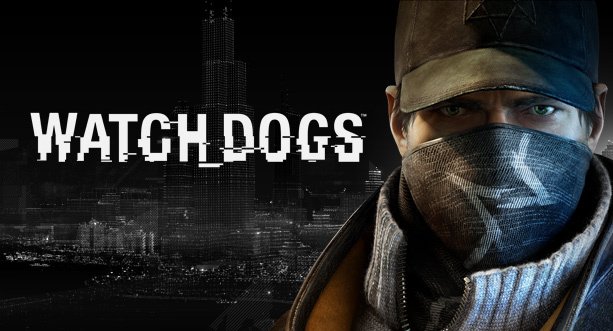 The Watch Dog campaign down in Australia took a slight turn for the worst when Ubisoft sent company Ninemsn a copy of the game inside a safe that beeped when staff at the news site tried to open it. They contacted other journalists to find out if they had received one also, having learnt they were the only ones they called the authorities. A police rescue unit and four police cars were sent to the office, staff were evacuated and sent home early while the officers took the box to the basement of the office block and forced it open. Obviously a miscalculation on the agencys side, apparently it was also a mistake in the delivery of the box. 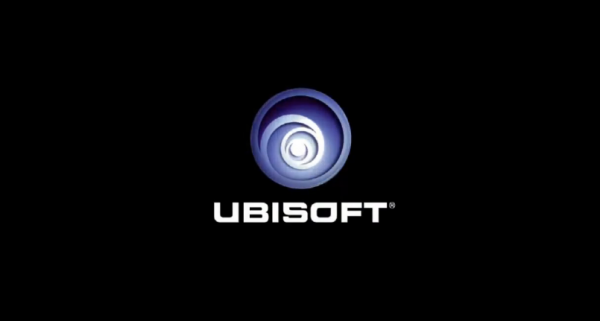 According to Ubisoft; before the box arrived Ninemsn should have received a voicemail stating that they’d receive a special package related to the game. Maybe check that they had received that first? But still, sending a mystery box to a companies office block it just asking to be suspicious. Also think about your target audience a bit more, pun definitely not intended. The company they sent it to which is part-owned by Microsoft – who weren’t pleased – don’t even write about video games! So what the over all effect they were aiming for was I’m not sure I know! Sure sending it has obviously made me and others post about it, reaching us from Australia but not entirely sure it makes me want to go out and buy it. The other campaign they did for the game is much better, and I shall be posting that shortly! Not one of my favourite ads out there so I’m going to add this to the Bad Ads section, purely for the gross factor. 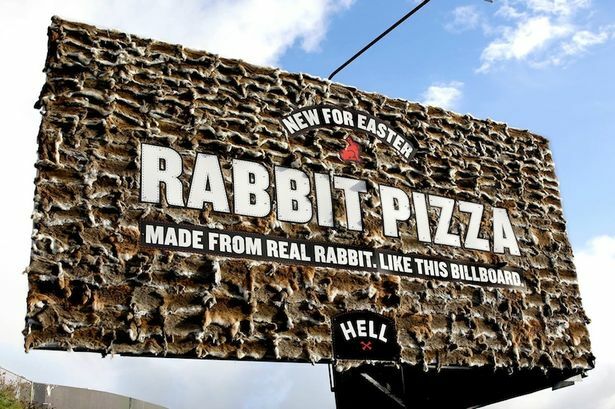 To promote their new pizza featuring rabbit meat the pizza chain from New Zealand decided to create a gross, and quite shocking billboard. By using the real skins of rabbits. It’s certainly got people talking, and the company says the skins were ethically sourced from a local meat processing companies that would have just thrown them away anyway. But even so, it’s not making me want to try it! It is definitely a “no thank you” from me! Hmm. 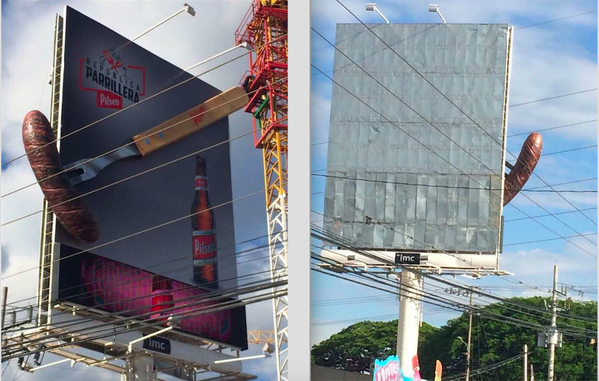 This is a “hmm” kind of advert. It is a great idea, and it would be awesome if it really was done, but was it? The premise is that to promote the new Renault ZOE electric cars they created a life sized scalextric track 1.9 mile long in London. Then two real cars specially customised to fit and work on the track were controlled by competition winners from their Facebook page, who were in a helicopter to see the action from above. The problem I have with it is, apart from most of the actual car race looking fake and CGI, it’s in London. At the end of the video it says it was done on closed roads, but why would they close major roads in the day time? There were also no spectators – why wouldn’t you want people to see it? The times the cars looked real the track looked fake, and there were no safety barriers either. To close roads like that and have no coverage of that? Hmmm. Take a look at the YouTube comments to see what others think too, but what do you think? Real or Fake?